Cheerleading registrations are open online from March until May. We will be having in person registrations. 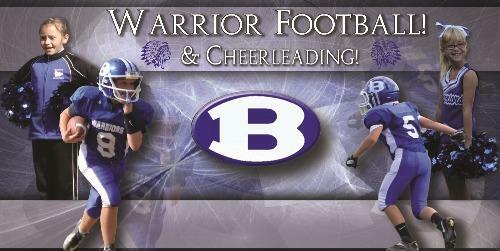 Come be a Warrior Cheerleader and have fun! !